Engine Warranty until end of 2019 ! PREMIUM PACKAGE, PLENTY OF ROOM FOR FRIENDS AND FAMILY TO HAVE LOADS OF FUN, PACK YOUR LUNCH BE ON THE WATER NOW! 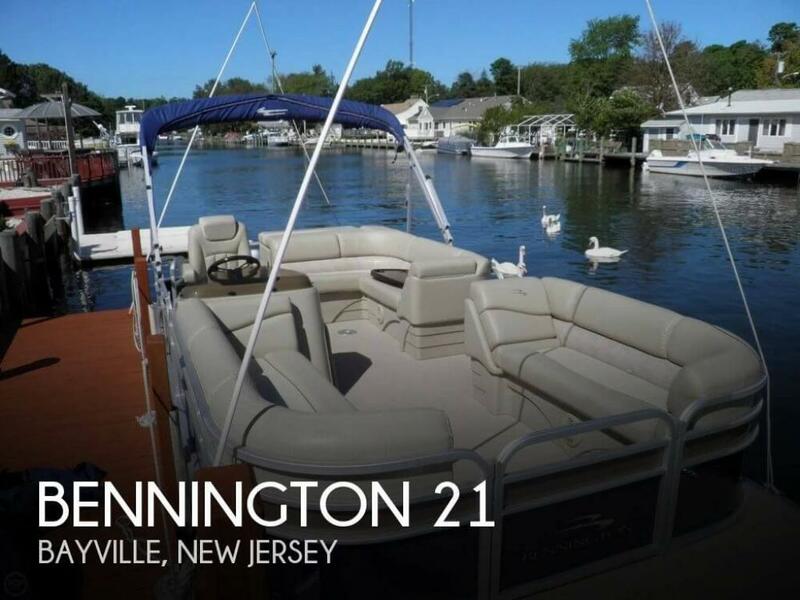 If you are in the market for a pontoon boat, look no further than this 2014 Bennington 21 SLX, just reduced to $23,999 (offers encouraged). 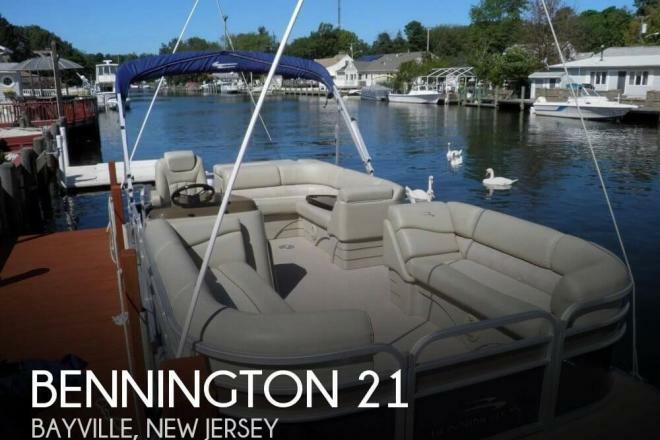 This boat is located in Bayville, New Jersey and is in great condition. She is also equipped with a Yamaha engine that has only 40 hours.